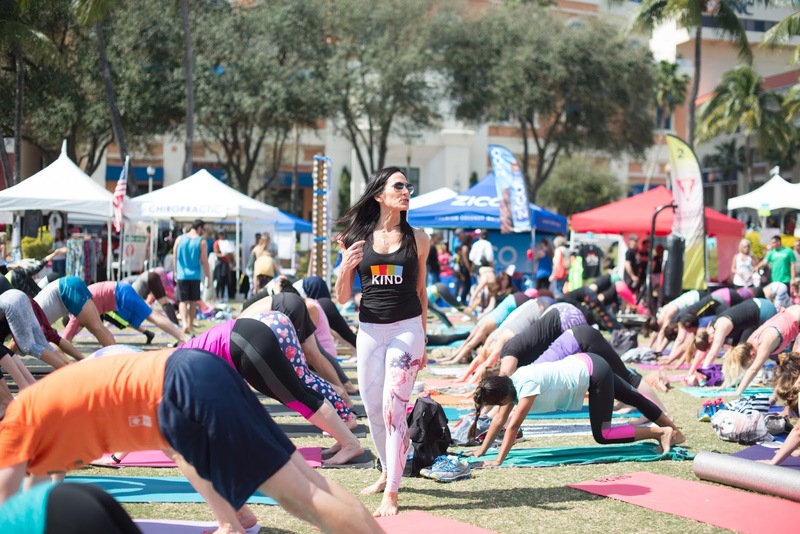 Head to West Palm Beach on February 11, 2017 for a day full of good vibes and good things for your body. Join the community in celebrating living healthy lives, while you SWEAT during one (or many) of their fitness classes scheduled all day and taught by knowledgeable and very motivating instructors. With a plethora of vendors you're sure to snag a great deal on your best new yoga pants or a favorite new snack recipe, if this is not enough. Join some of the instructors during their workshops and learn how to live a fuller healthier life. * CJ will be instructing a 60-minute hands-on Olympic lifting workshop. Click here for more information about classes or here for more information about workshops.